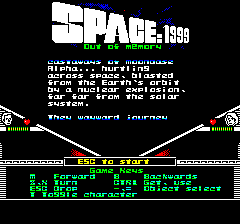 Space 1999 is the game you have been waiting for ! 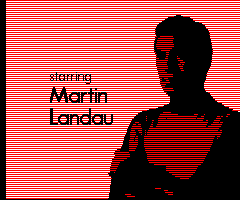 Featuring real time isometric 3D (for the first time ever on an Oric), high definition soundtrack and sound effects, full length intro sequence, and advanced gameplay. 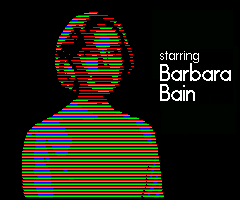 Space 1999 allows you to control your favourite characters from the tv hit series in an exclusive and original adventure. 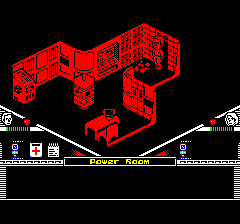 To play this game, you need an Oric system1 with a microdisc unit, or an emulator2 providing the equivalent feature set. 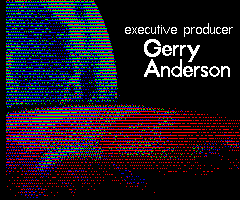 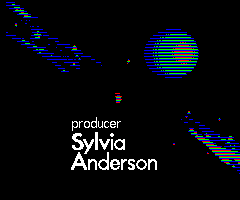 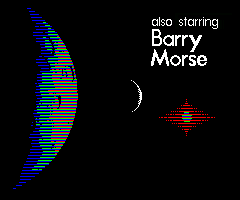 Each archive contains the complete game in DSK format (microdisk compatible emulator file format), the maps of moon base alpha, the user manual and a read-me file. 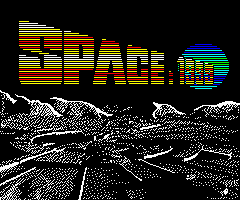 We acknowledge that all rights about Space: 1999 belong to Granada Ventures.